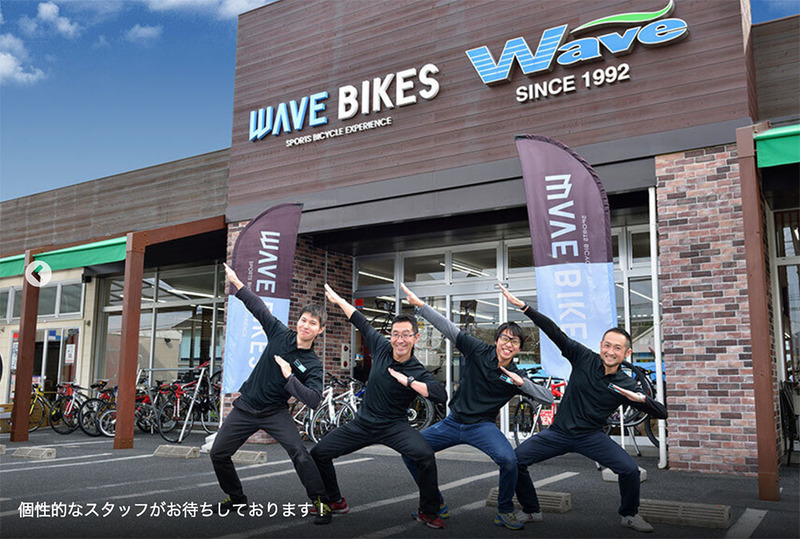 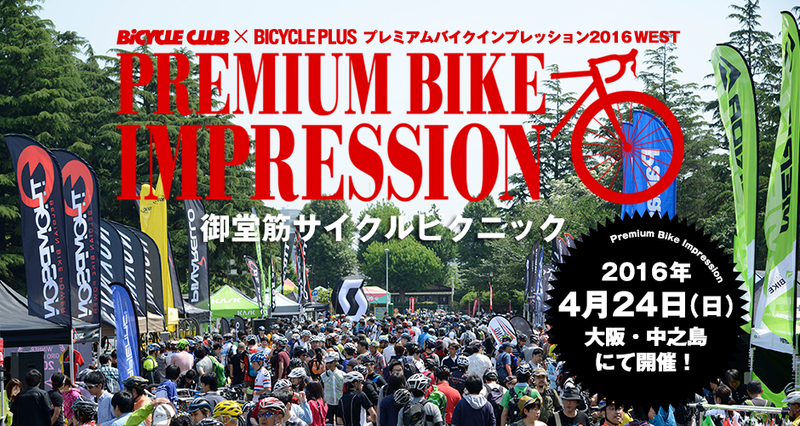 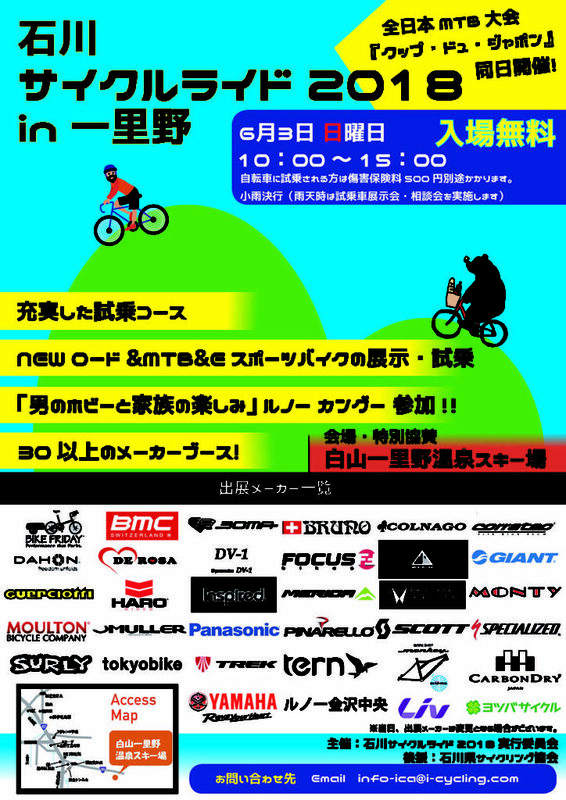 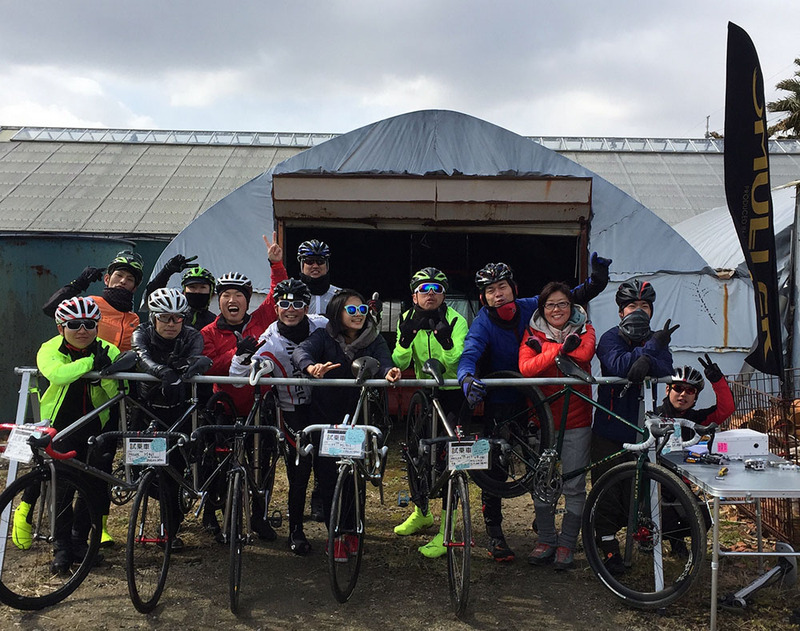 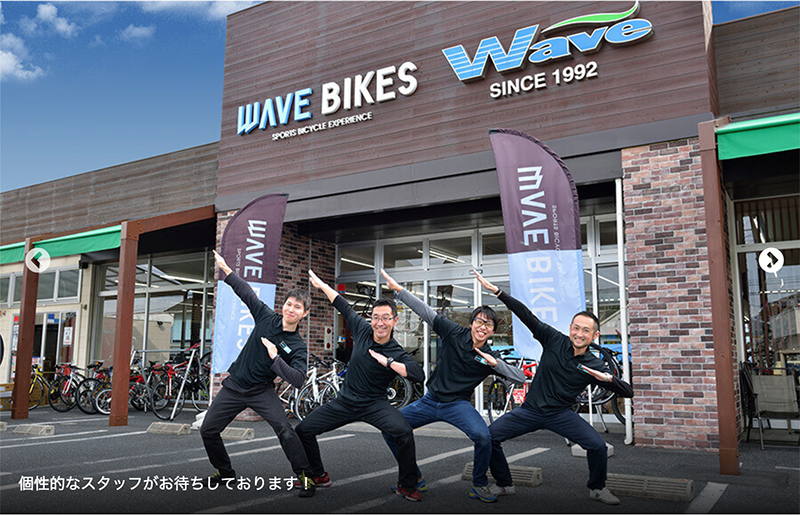 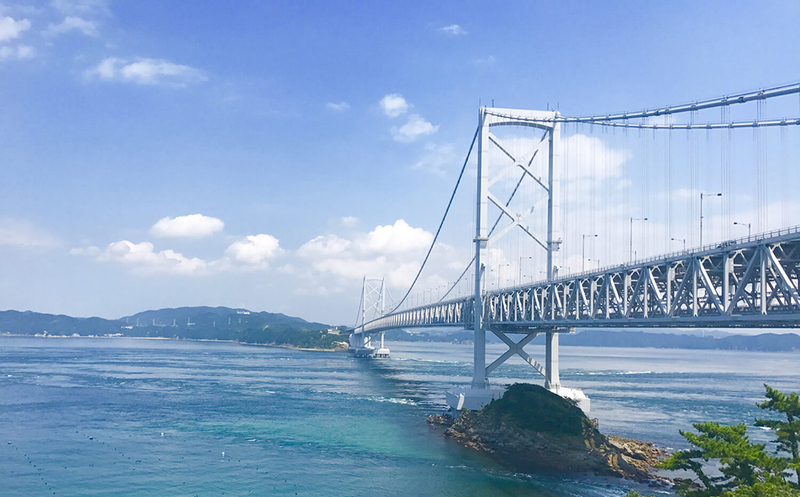 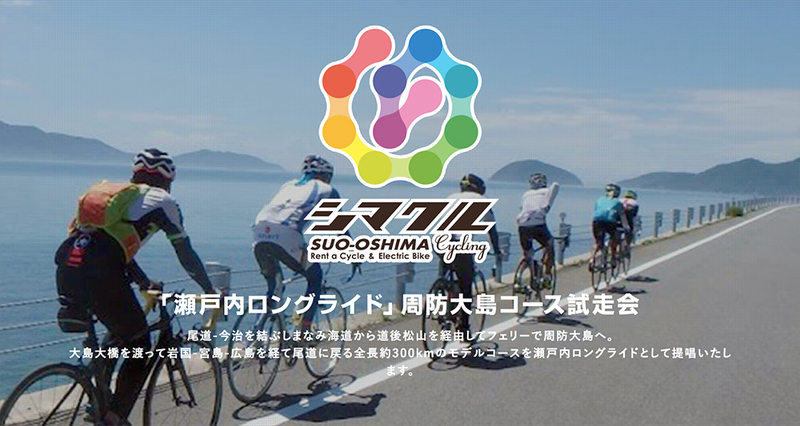 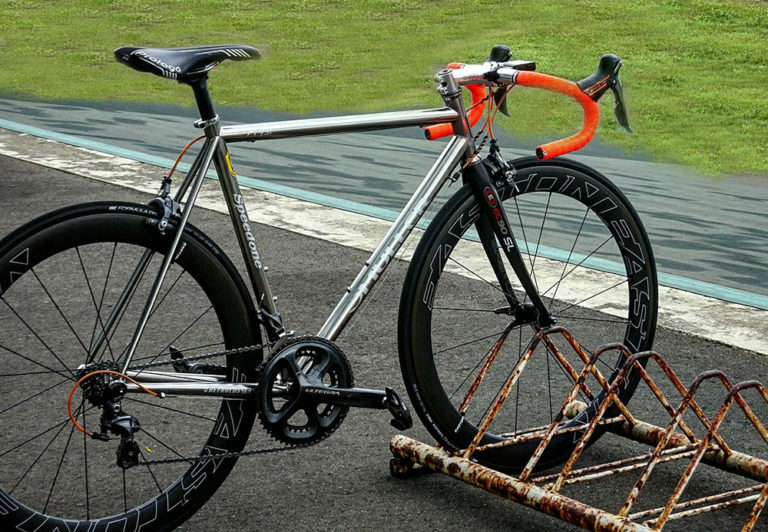 20th in April Shimakuru cycling Suo-Oshima test ride event! 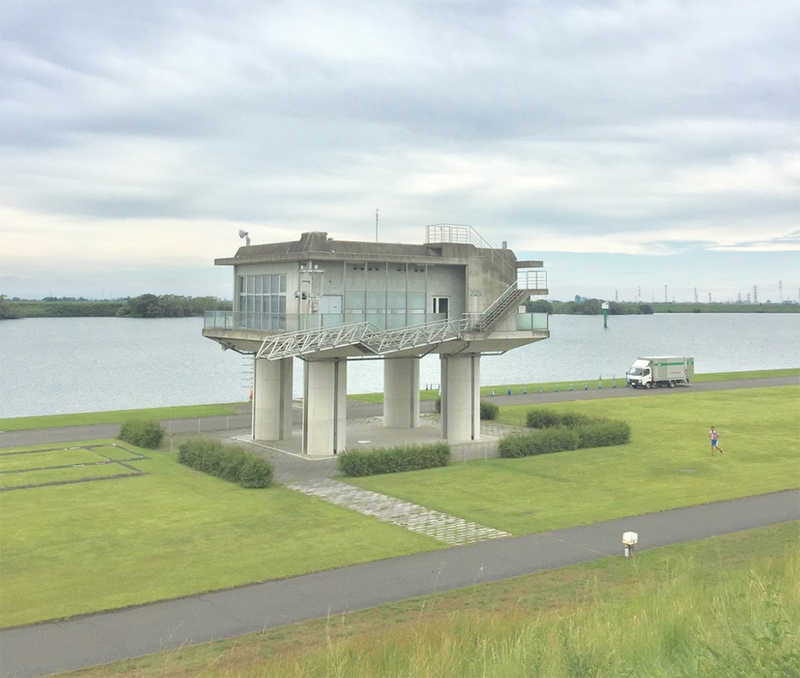 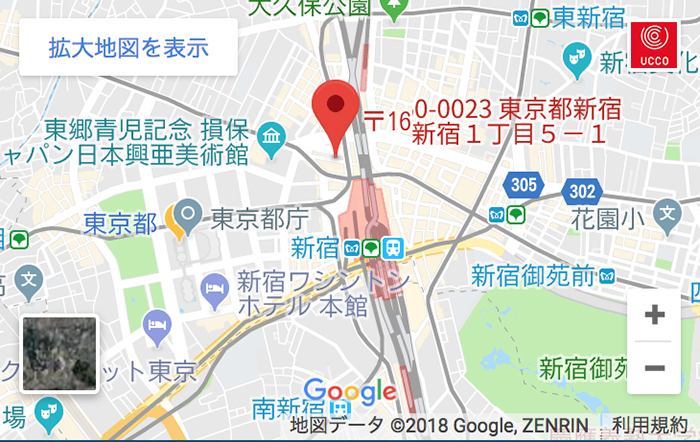 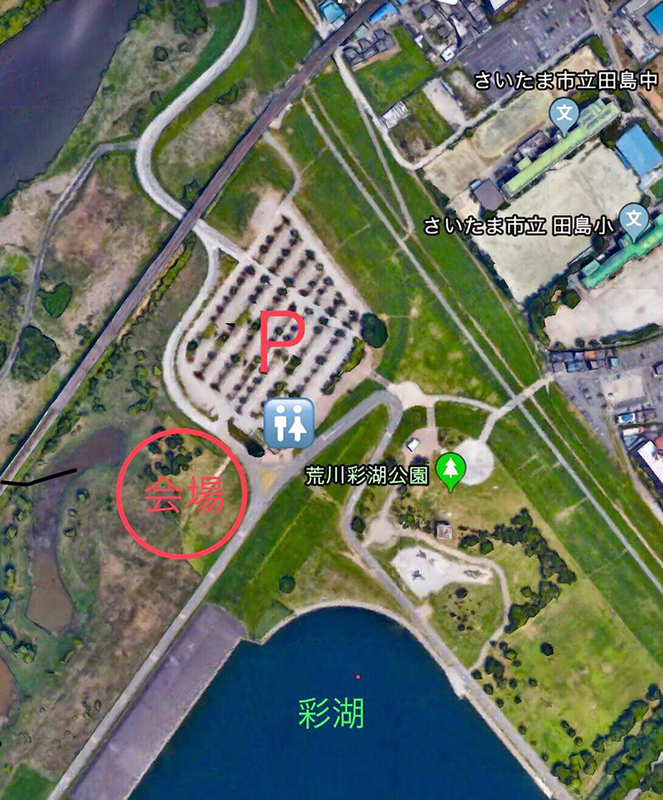 Place：Parking of Oota river in south Shinjo Bridge. 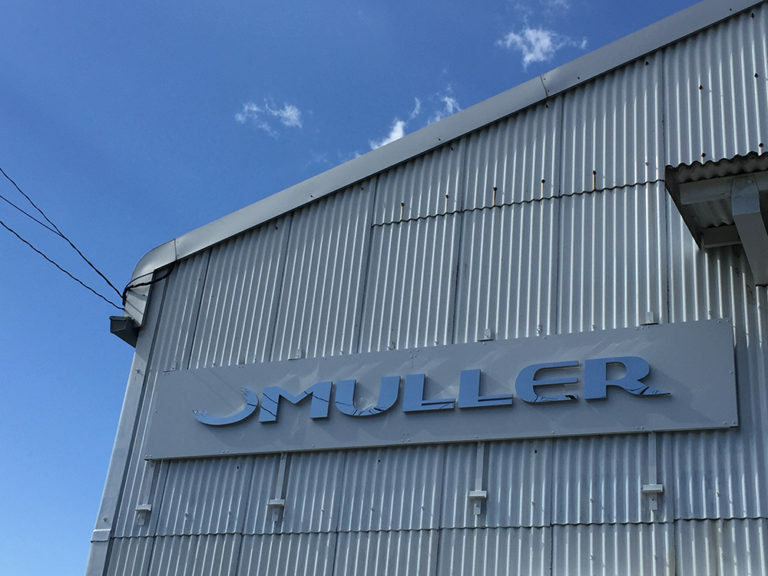 12th,13th,19th,20th in May, Test ride in 🌙MULLER SHOW ROOM ! 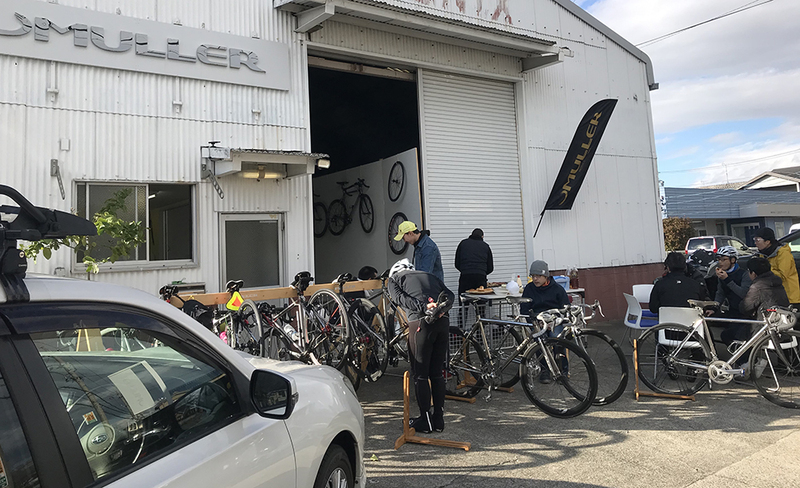 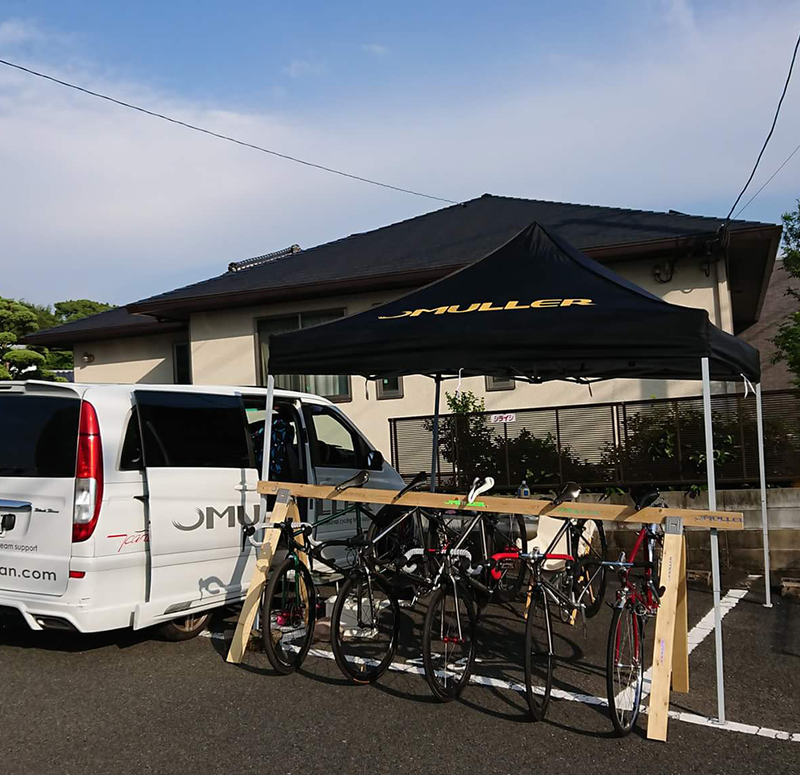 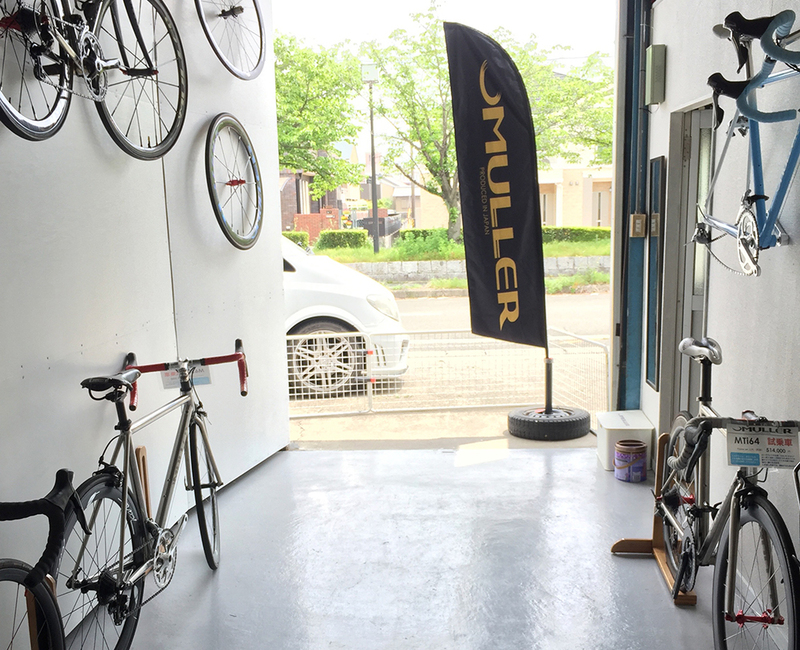 During Golden week,　Test ride in 🌙MULLER SHOW ROOM ! 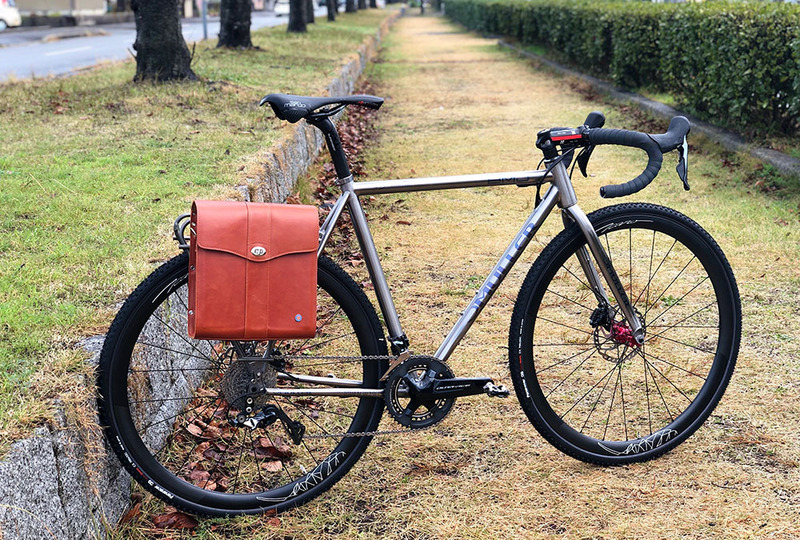 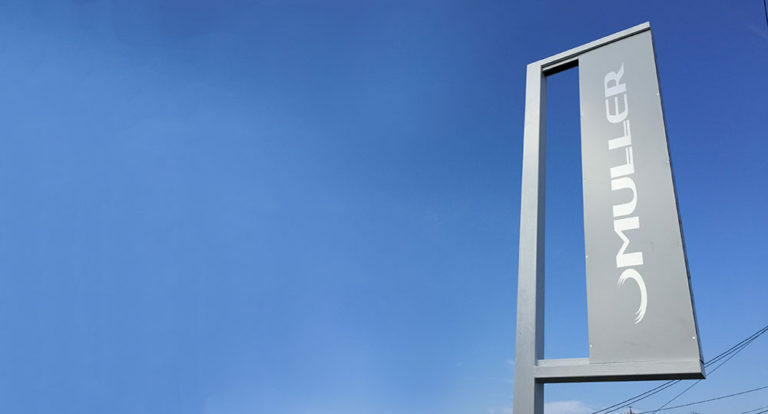 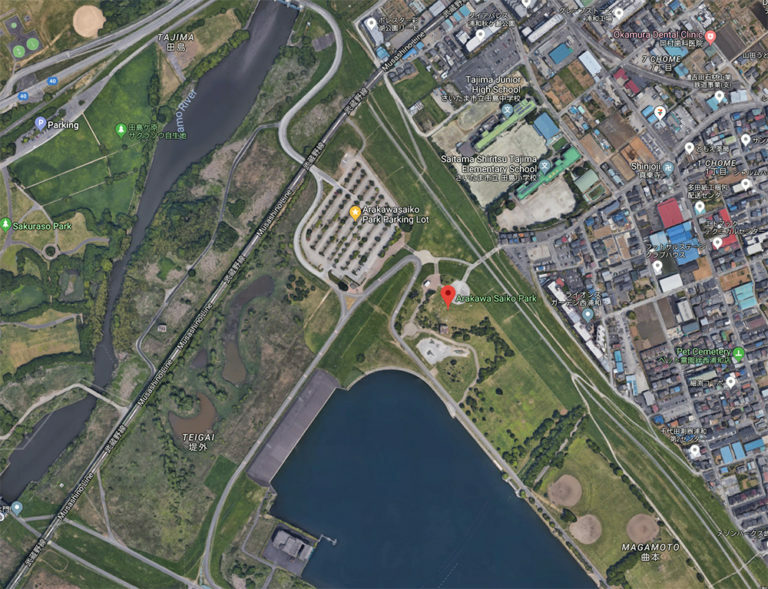 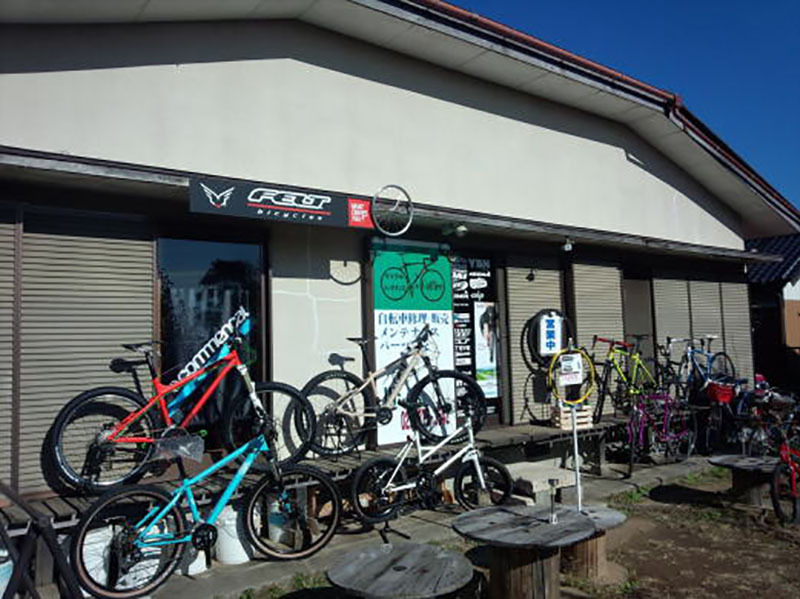 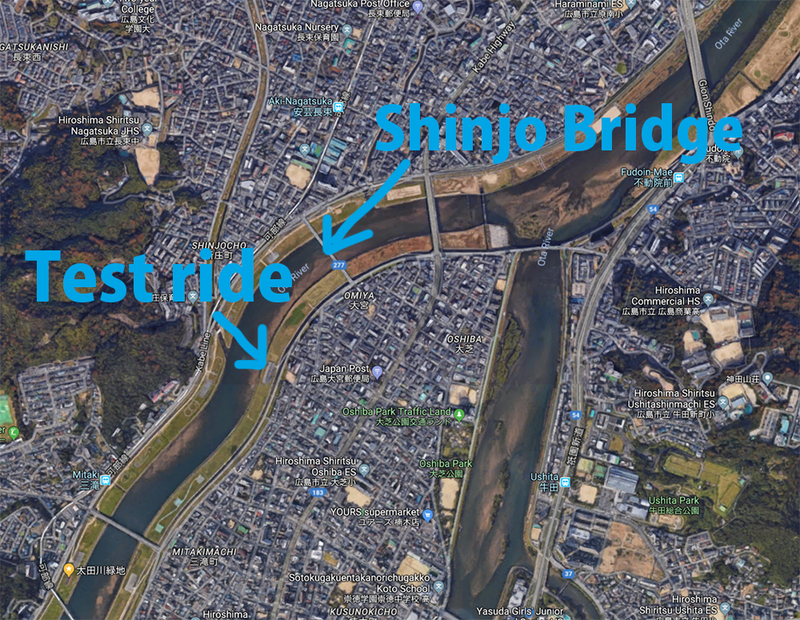 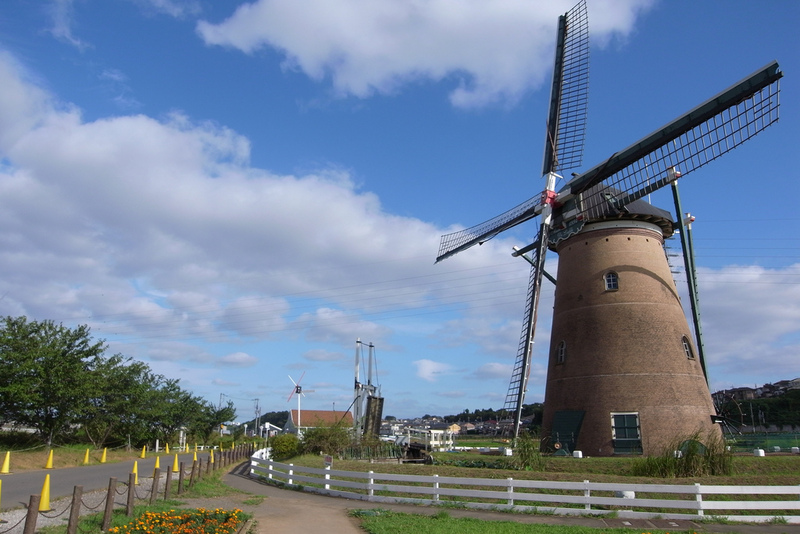 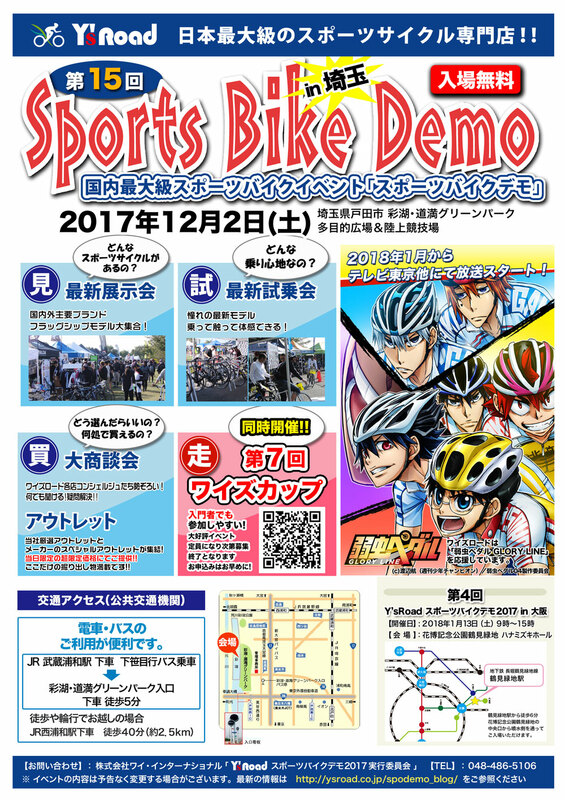 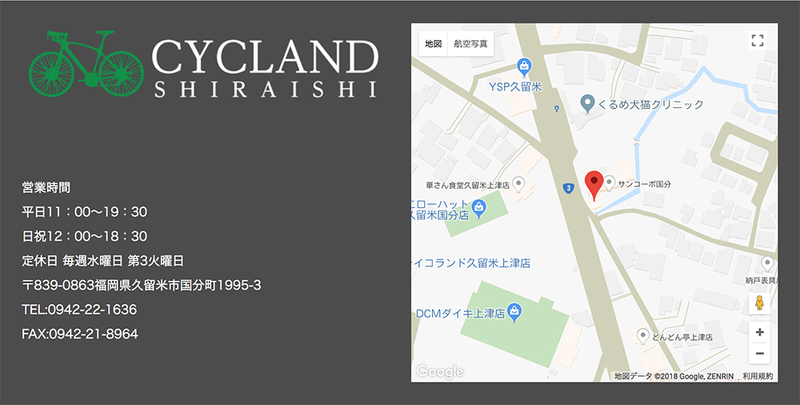 12/2(Sat) Test riding ! 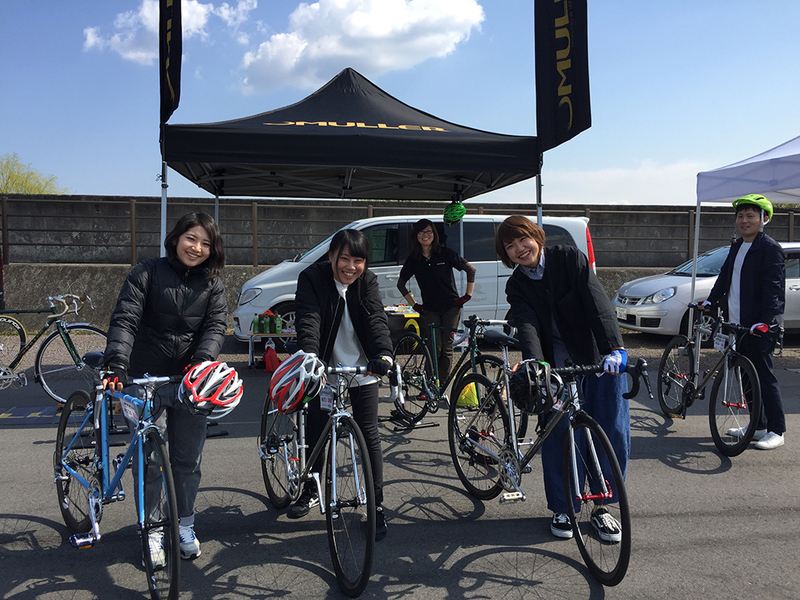 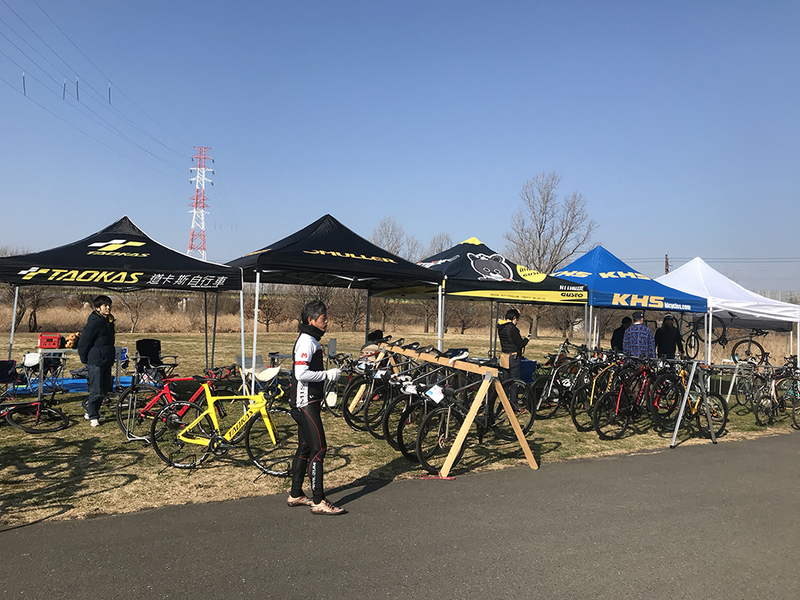 Y’s Road Sports Bike Demo in Saitama Sai Lake .